Social Butterfly can create you a fully functional, responsive and attractive website. Allowing you to stay in touch with your clients, showcase your latest products and services and even automating your booking process. 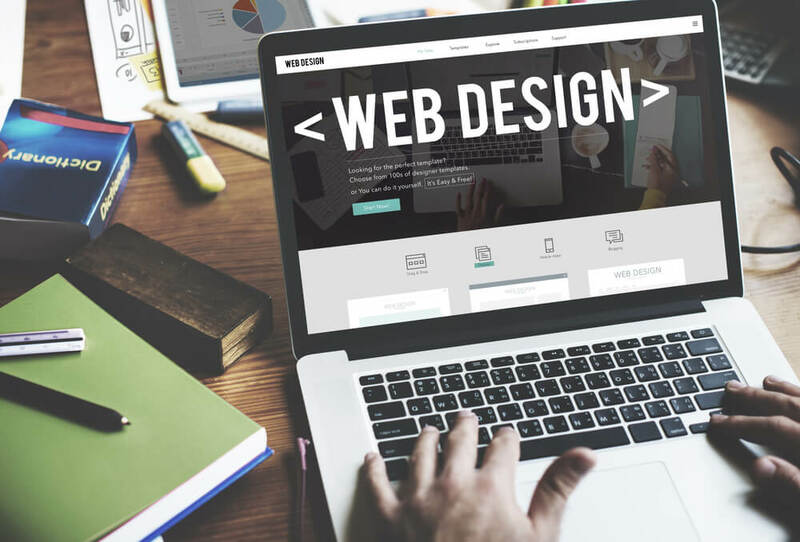 Whether you would like a simple one-page website to create an online presence and point of contact, or whether you would like to showcase your portfolio and advertise the services you provide, we have the solution to suit your needs. Please complete the form, and a member of the team can get in touch with a little more detail about your website! What Is The Purpose of Your Website? How Will You & Your Clients Use It?